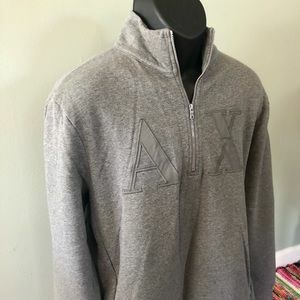 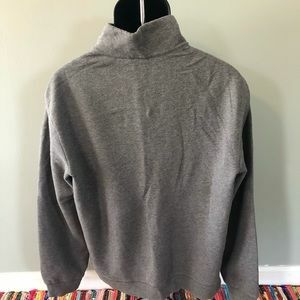 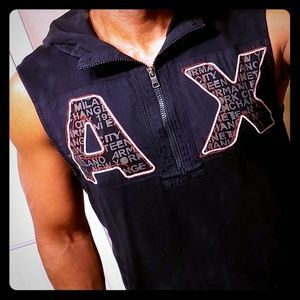 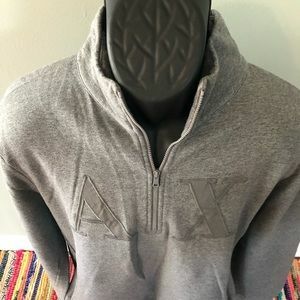 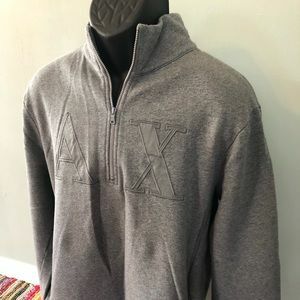 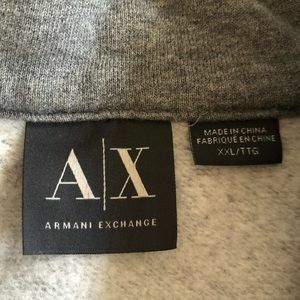 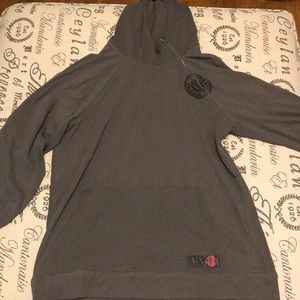 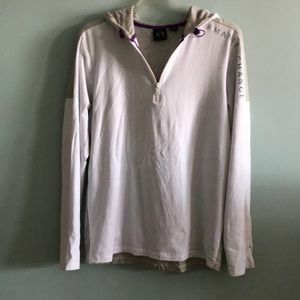 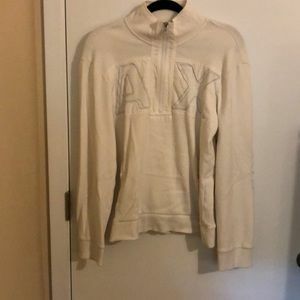 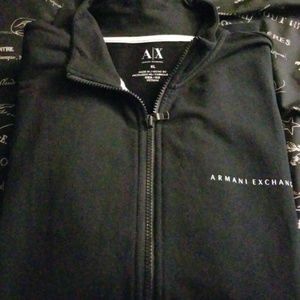 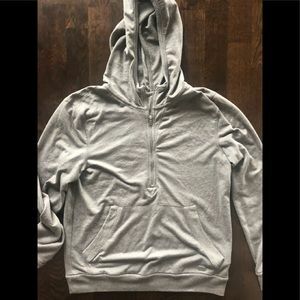 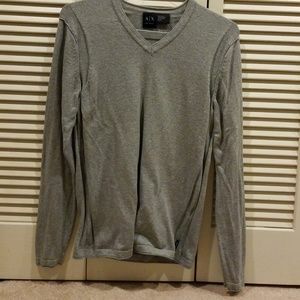 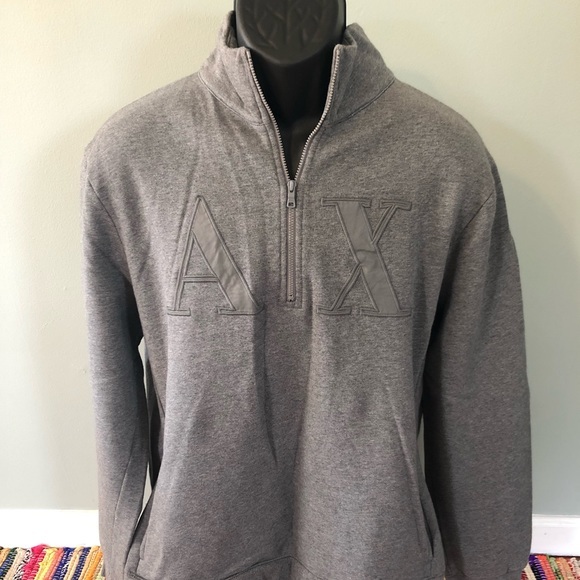 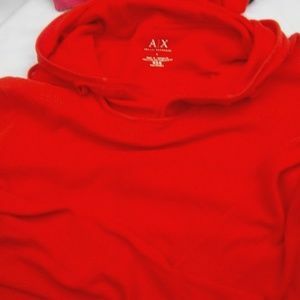 Vintage 2000 AX Armani Exchange Half Zip Sweatshirt Super soft and comfy. 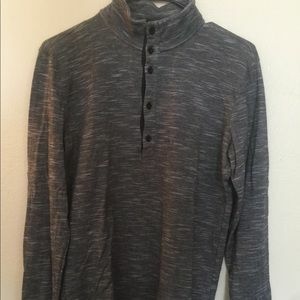 Perfect everyday wear, lazy Sundays, can also wear out. 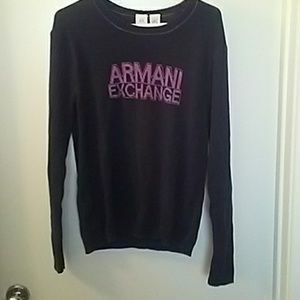 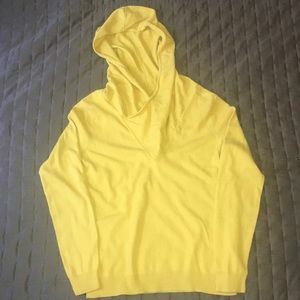 Condition: Like new Size: XXL Sleeves: 31" Chest: 23" Length: 28"